As Disney continues their trend of live-action remakes of animated classics, some lesser-known films will get the upgrade. Pete’s Dragon certainly falls into that category where everyone has at least heard of the part live action, part animated film from 1977 but can’t quite remember what it was about. This obscurity allows Disney to play around with things a little and create something that updated not only visually but story wise as well. From the opening scene, which is absolutely heartbreaking, it’s clear the Pete’s Dragon has heart. And throughout the admittedly simple story, that heart shines through at every turn. 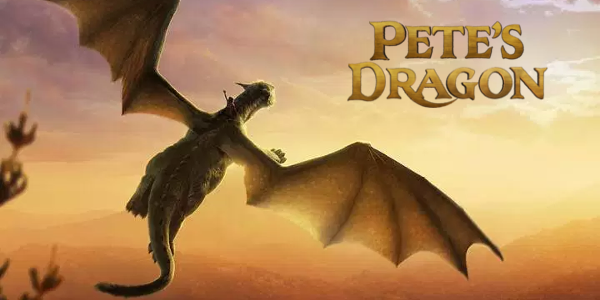 At its core, the film becomes a tale about a boy and his dog; only in this case it’s a dragon instead. 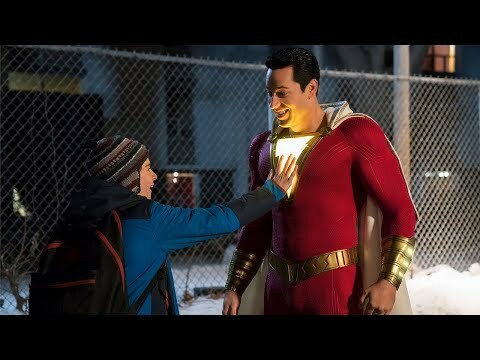 That relationship between Pete and Elliott is easily the best part of the film and watching them interact is a joy. One thing Disney has nailed in their most recent live action remakes has been their casting of capable child actors. Pete’s Dragon features two pretty wonderful performances from Oakes Fegley and Oona Laurence. Both are able to hold their own amongst really talented actors and, in Fegley’s case, act well against a CGI character in Elliott. But the good performances don’t end there as Bryce Dallas Howard is immensely charming and sweet in her role and Robert Redford is well, Robert Redford; is there anything else that needs to be said? If anything negative can be said about the cast it would be the absolute waste of the talented Wes Bentley in a role that could’ve been filled by anyone. The entire premise of Pete’s Dragon only works if the dragon itself works, and director David Lowery really nails it. Elliott is so lovable and enjoyable on screen that you just want to see more and more as the film progresses. The CGI work is incredible and manages to feel real while still maintaining the fantastical and magical elements. Lowery really captures everything so well and it truly feels like a fairy tale. Overall, Pete’s Dragon is everything you would imagine it to be. Containing heaps of heart, emotion, and charm that other films only dream of, the film captures the wonderment and magic of what a dragon in the real world could really cause. The story may be simplistic, but performances are all sound and the work done with Elliott is amazing causing Disney’s current win streak to continue. 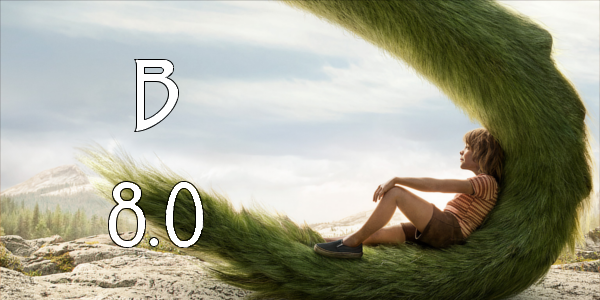 So what did you think of Pete's Dragon? Have you seen it and what should be the next Disney remake? Subscribe, share, comment below, and as always return to I Am Sam for weekly reviews and insight.